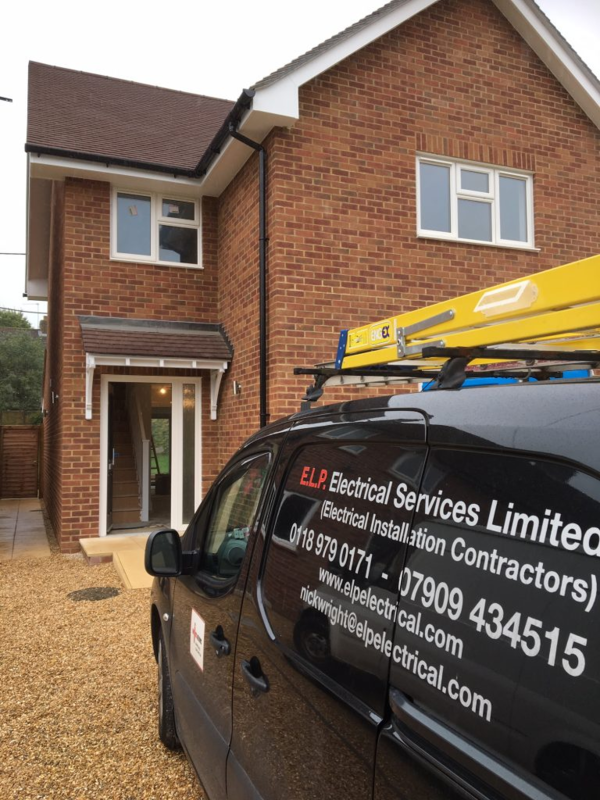 ELP Electrical services in Berkshire with complete customer satiffaction. 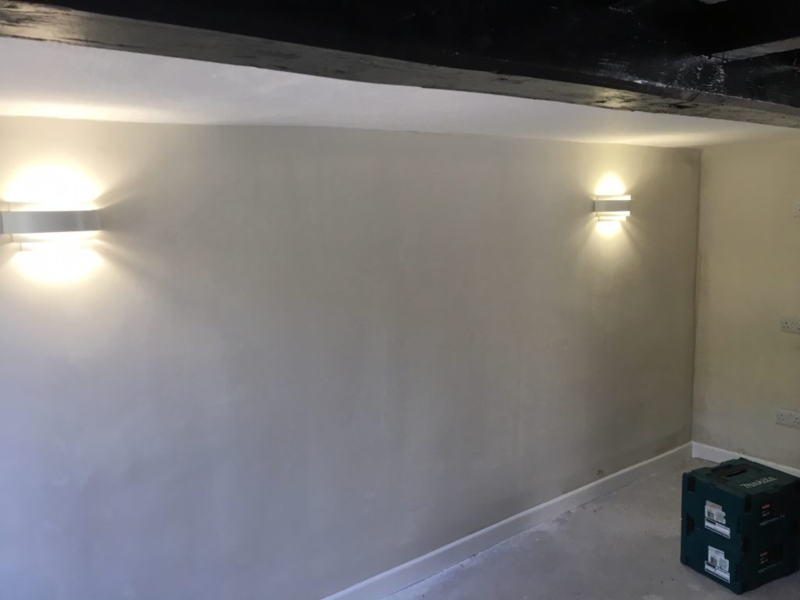 Nick Wright the Director of E.L.P.Electrical Services Ltd has been in the Electrical contracting industry all his working life and has 30 years experience as a qualified Electrician. We cover Reading and Berkshire area with competitive call-outs. 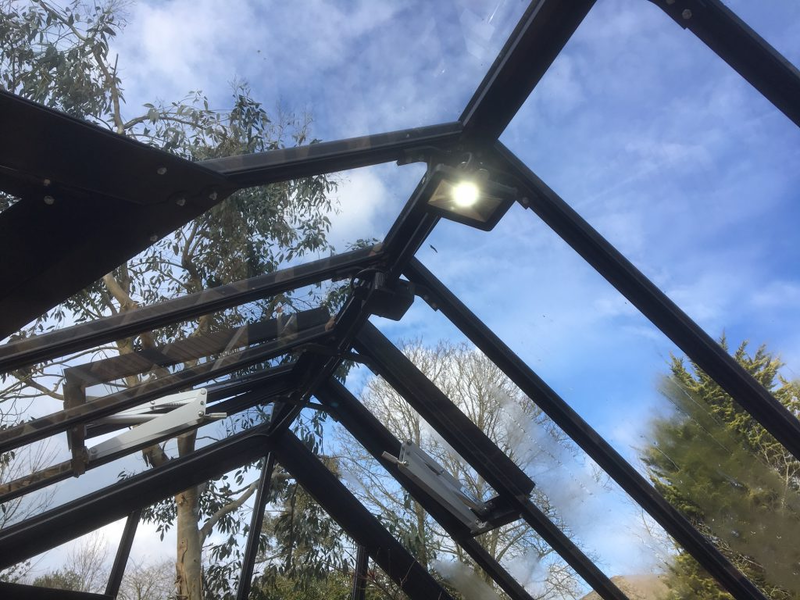 We are driven by complete customer satisfaction and offer the best service possible to our customers at the best possible price. 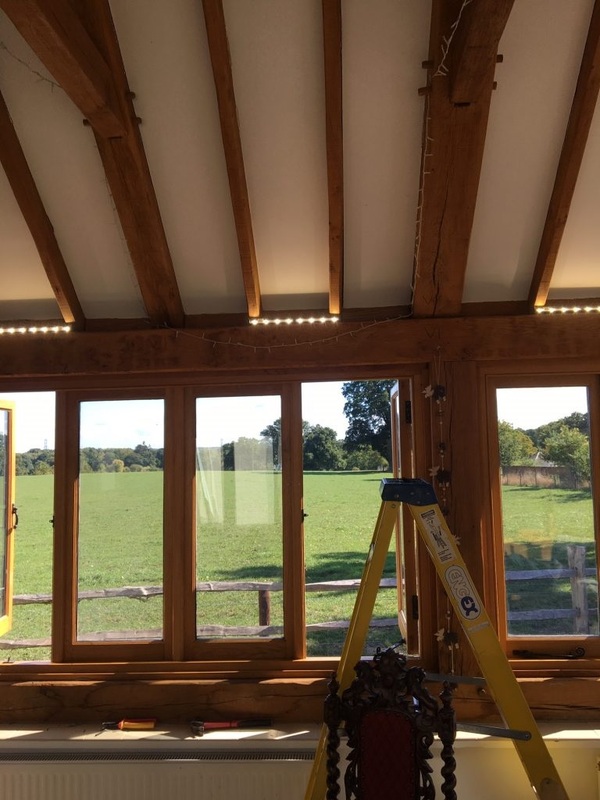 We undertake Commercial and Domestic electrical installation including Fault finding and electrical testing to the latest standards, electrical rewiring and new consumer units. We also fit hard wired Intruder and fire alarms. New for 2018 we can now offer electrical energy consumption data logging surveys and Thermal imaging surveys. We are focused on producing the best possible solution for you and the planet. 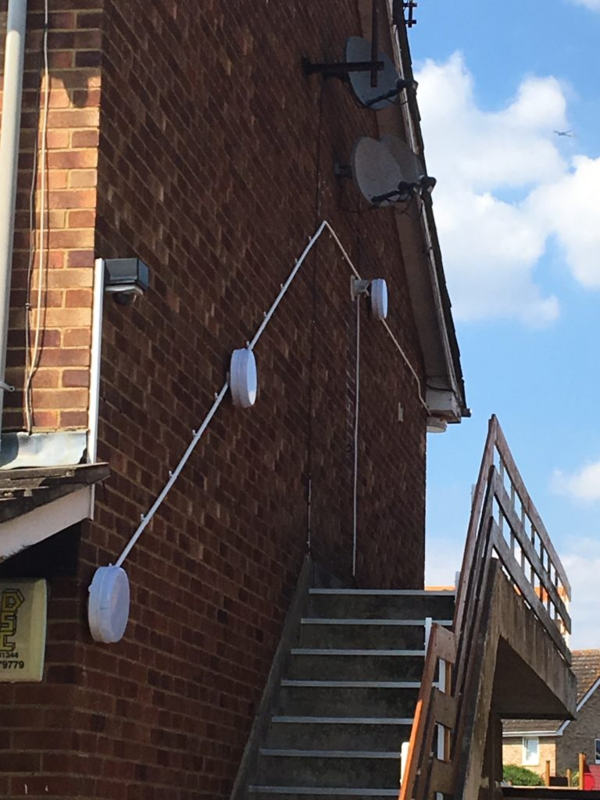 ELP Electrical have undertaken a number of jobs for Workbooks, a CRM provider based in Reading with 45 employees, over the last year from installing floor boxes and network connections, patching in data points and electrical sockets, to fixed wire testing and replacing a broken floodlight. 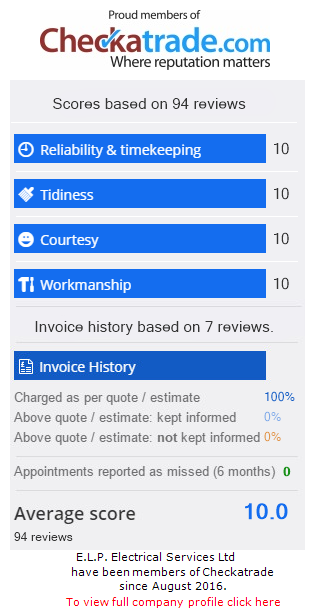 They are reliable, trustworthy and polite, and I would recommend them.